This is the first picture of the specialist survey vessel being used in the privately funded search for the plane of missing footballer Emiliano Sala. The vessel, which travelled from Southampton, is to be used by the group being led by world-renowned shipwreck hunter David Mearns. In a tweet, Mr Mearns, who claims to have found 24 major shipwrecks, said the boat, called Morven, was brought to Guernsey six hours earlier than scheduled to take advantage of a break in the weather. The group expects to start scanning the seabed on Sunday. 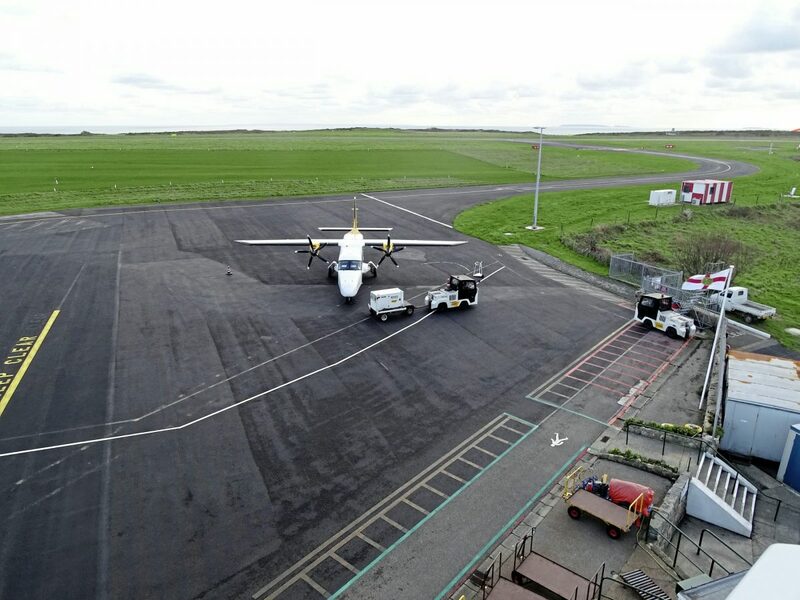 The plane carrying the new Cardiff City signing and pilot David Ibbotson vanished as it passed near Alderney on 21 January during a flight from Nantes in Brittany to the Welsh capital. 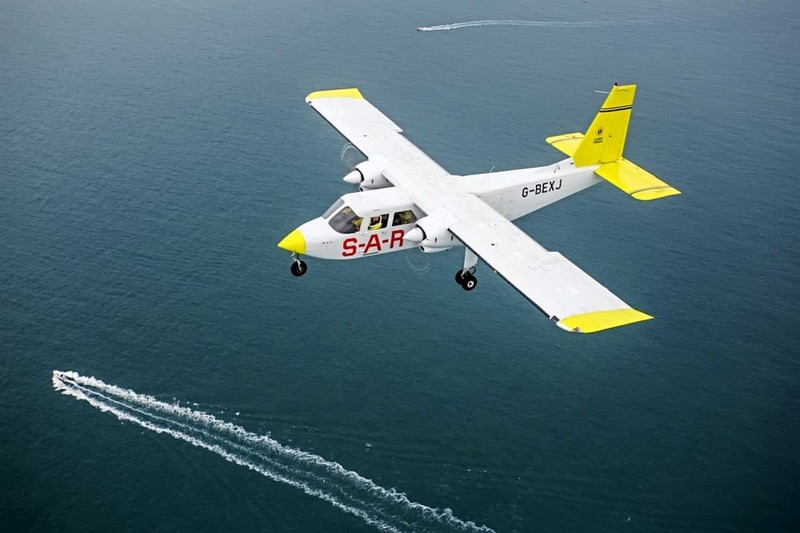 On Wednesday the Air Accidents Investigation Branch said that two seat cushions, believed to be from the single-engine Piper Malibu, had been found on the Normandy coast. 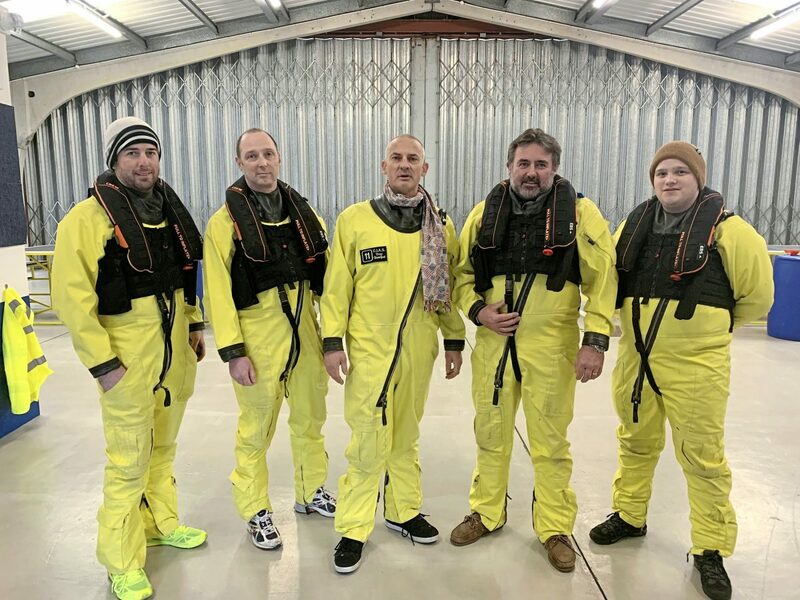 They said they had now identified a four-square-nautical-mile priority search area, and would work alongside the private search group, which has been funded through an online campaign. He added: “It is really a puffin reserve. It is tiny but you can land on it,’ he said. ‘The plane and helicopters have been over many times since [the night the plane vanished], but they haven’t seen anything in that area. “It is only a few hundred metres long and it has been saturated by helicopters and fixed-wing aircraft.